ONE demonstrator was killed in the north of Togo on Saturday during an opposition protest against presidential term limits. AFP said local sources claim that the victim was beaten to death by security forces. According to an eyewitness, the victim was arrested while they were marching. ‘This morning we wanted to demonstrate, they came hunting at us with tear gas and weapons. I really want change, something different or nothing ,’ a protester said. ‘We are tired in the country, since President Faure took power we no longer understand anything ,’ another added. 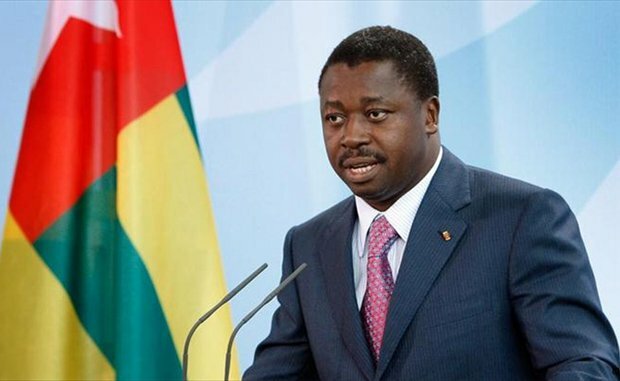 The Togolese authorities, for their part, promised not to tolerate what they call a chaotic democracy.